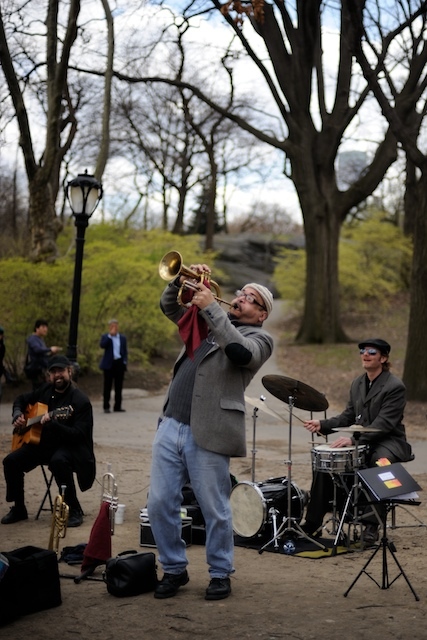 Richard Rasheed Howard and the guys performing in Central Park. © 2008 mark menditto. all rights reserved.